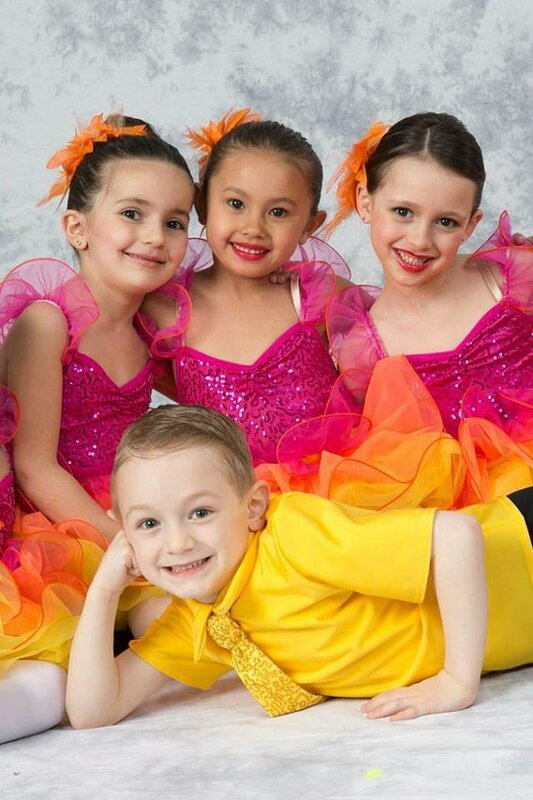 “Instilling Passion and Building Character One step at a Time” reflects the focus on proper technical skill execution, artistic age-appropriate growth and building life skills to last a lifetime. 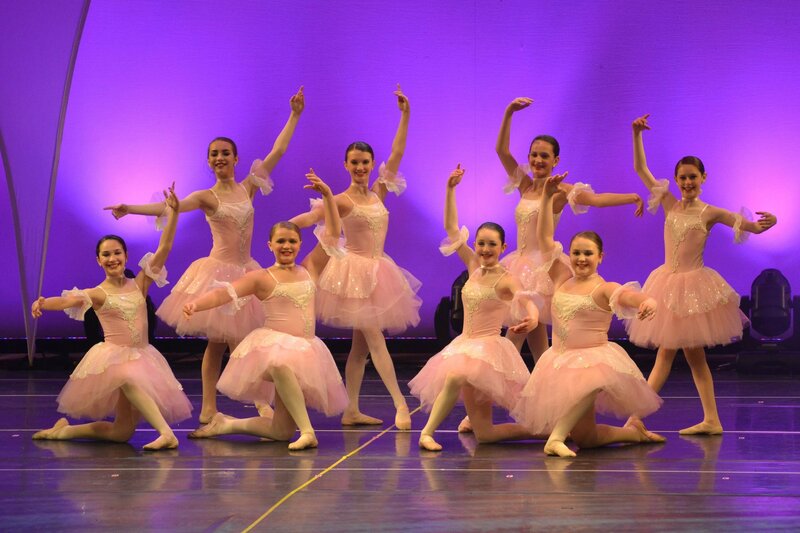 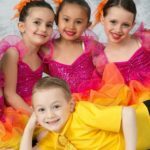 At Spezio’s Dance Dynamics, we believe in a well-rounded dance education that supports dancers in developing their own personal talents, passion for dance and identifying who they are as dancers and individuals. 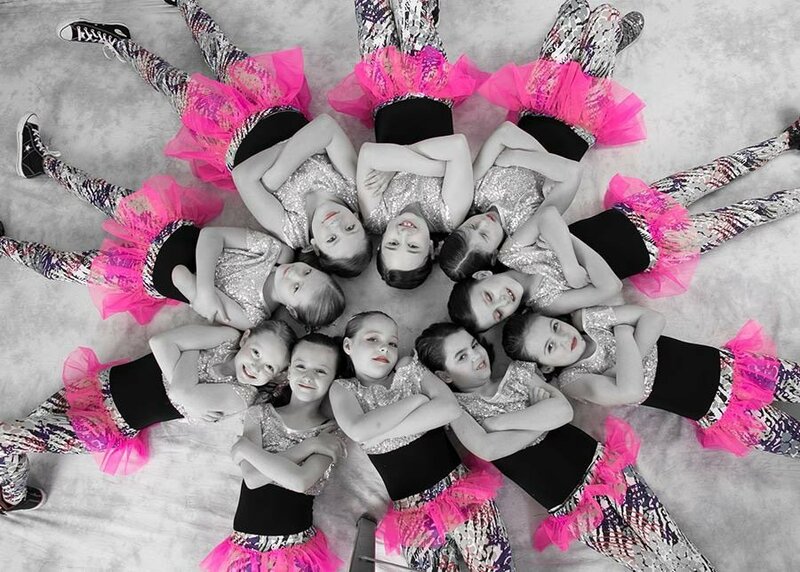 We focus on a strong Dance Education that will enhance a student’s future accomplishments through discipline, passion for the arts, teamwork, goal setting, personal development and artistic proficiency, whether the dancer chooses a professional career or enjoys dance for its’ many benefits. 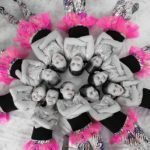 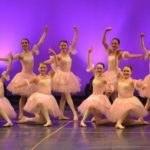 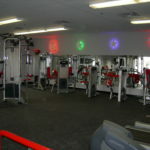 “We believe dancers turn out better” and that is apparent in the hundreds of talented and accomplished young women and men who have graduated from Spezio’s Dance Dynamics. 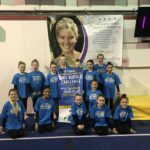 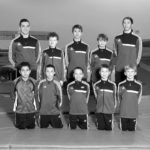 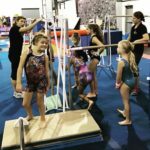 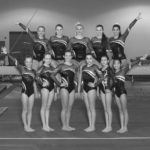 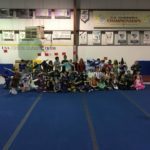 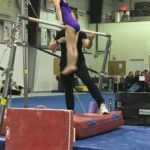 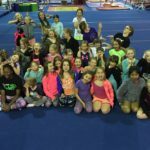 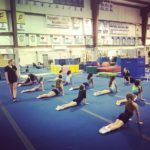 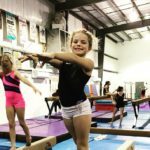 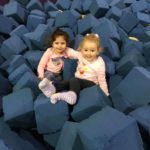 Located right on-site at the Greater Buffalo Gymnastics complex, we continue to provide growth and learning opportunities that drive self-confidence and build character, just as we have done for more than 25 years!